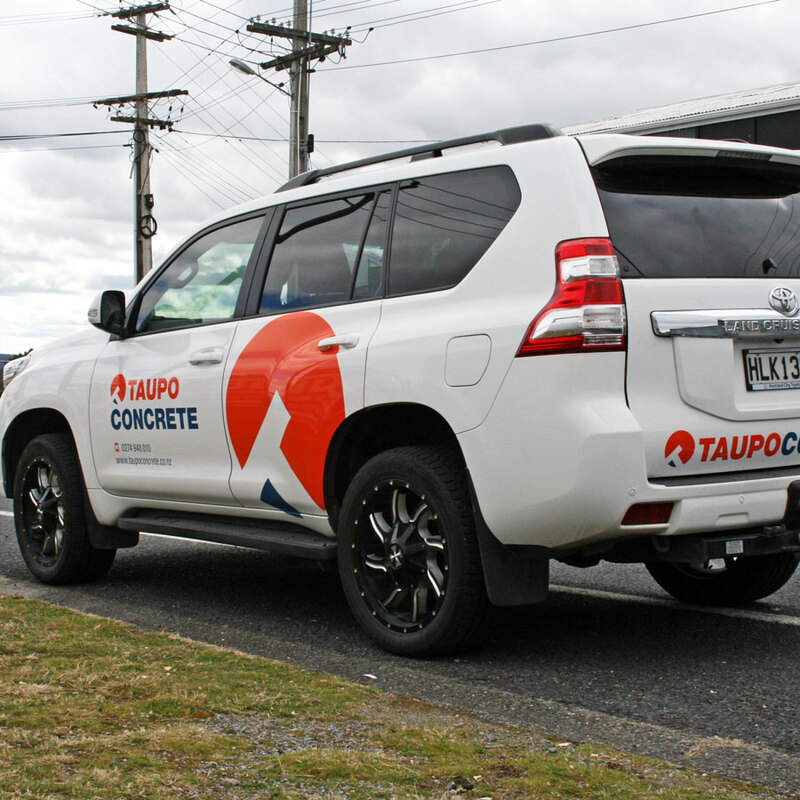 Modern, clean and strong were the keywords in the brief to this brand refresh for Taupo Concrete. 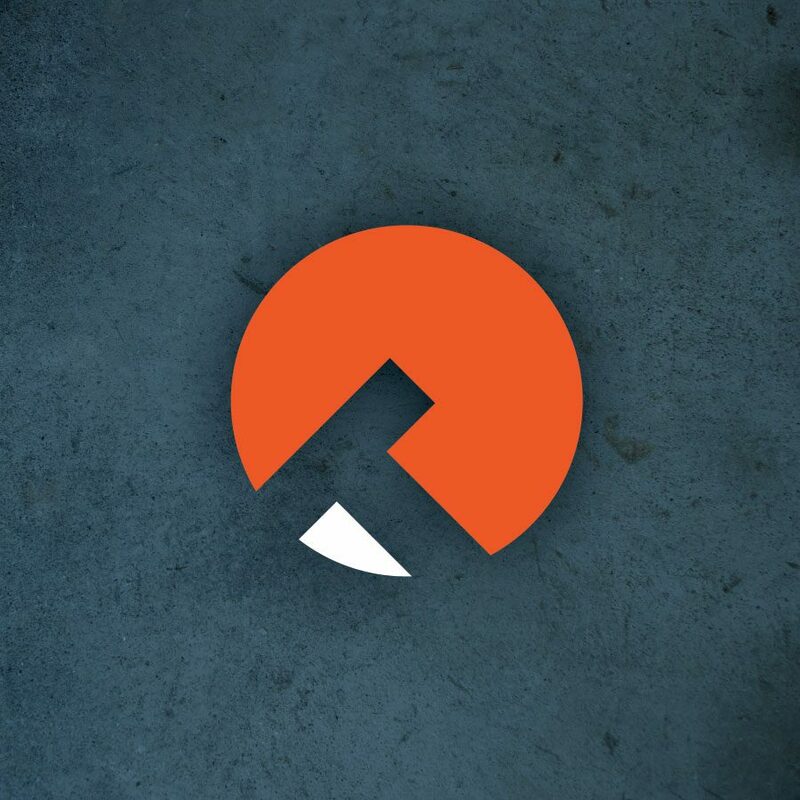 We not only updated their font and brand colour palette but came up with an entirely new story-telling logo mark which has become a matching addition to the brand. 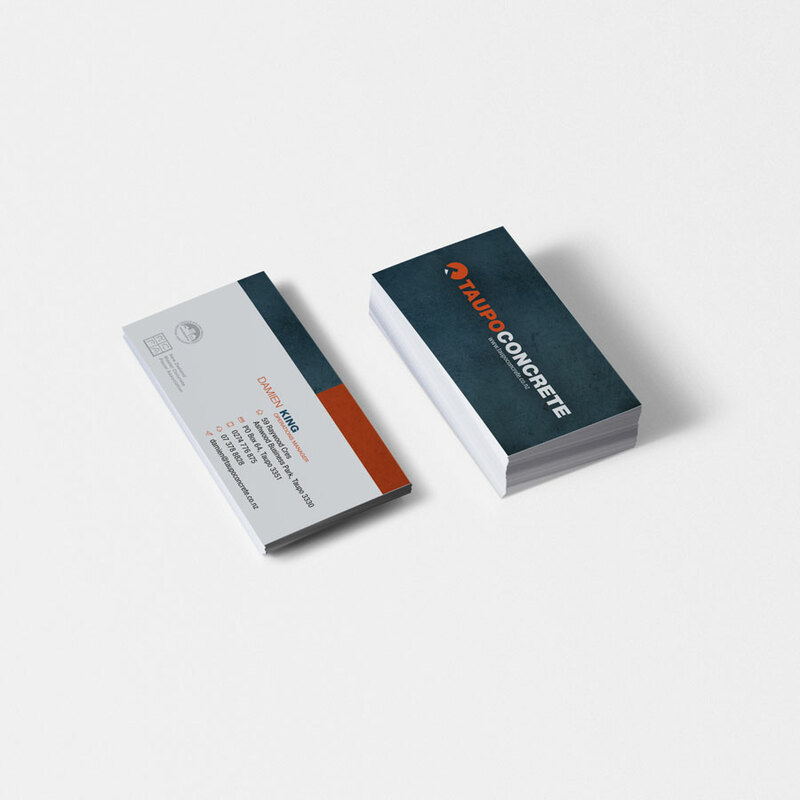 As part of the Replete branding package, we gave Taupo Concrete a new logo, business card, letterhead and email signature. 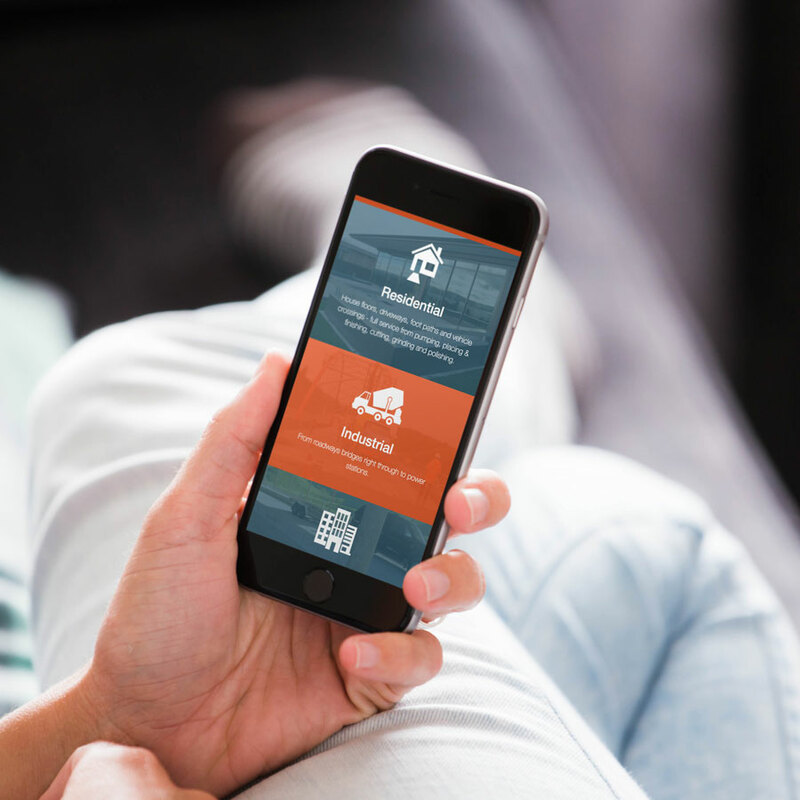 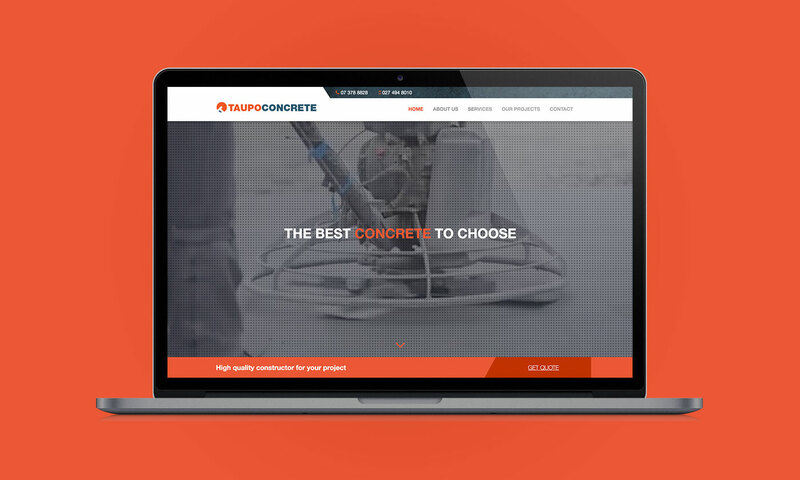 The mobile-friendly website for Taupo Concrete has everything you need to know about their range of commercial and residential services, delivered in a slick and easy-to-use website.